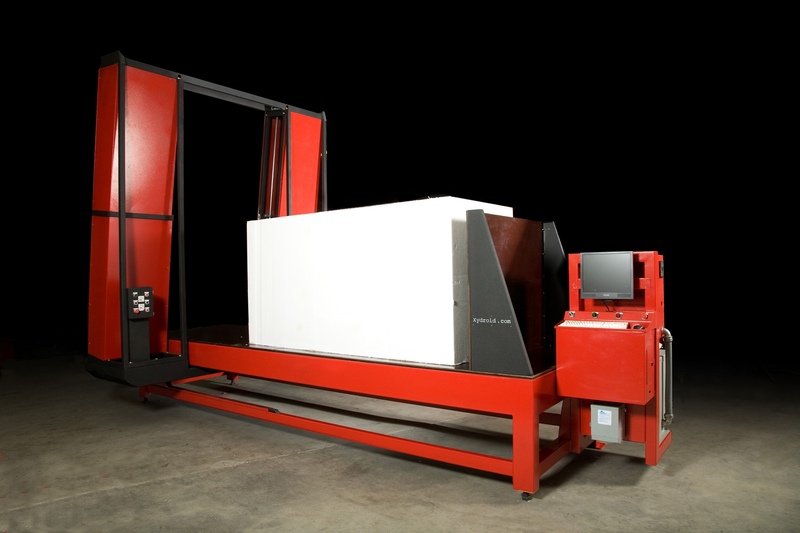 The Xycorp cutting systems family of automated foam cutting and foam coating machinery is designed to meet the demands of today’s competitive foam fabrication product markets. Powerful software, that is easy to learn and easy use, is combined with a rugged welded steel frame and high quality components make our hot wire cutter the best available on the market today. 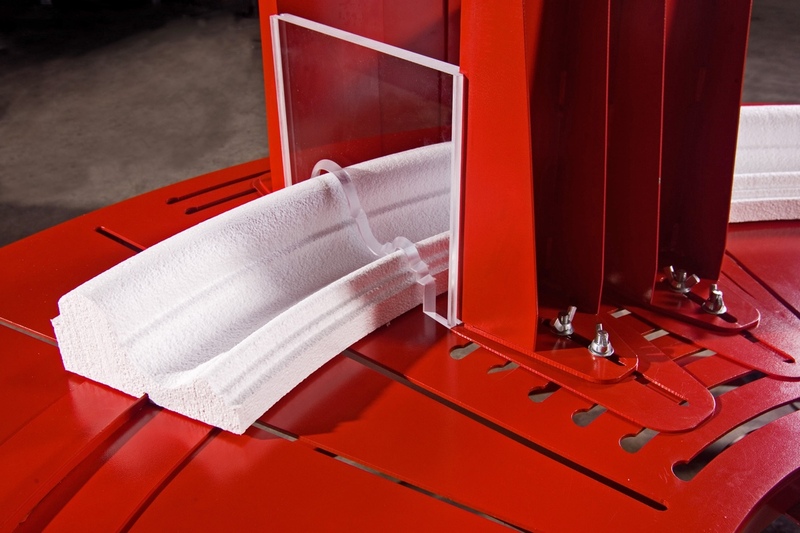 Xycorp, Inc. is the premier manufacturer of EPS hotwire cutting machinery. We take great pride in our innovation, high quality and value. All aspects of design and manufacture are performed here, with engineers experienced in the industry. We constantly review and revise our designs as new methods and products become available. We listen to our customers input! Our machinery is built with high quality components. All machinery passes rigorous tests before shipment. Most machinery comes with expert installation and training included. Your business depends on our machines – they are designed to be both productive and reliable. Our machinery will perform accurately for many years, with minimal maintenance. We provide excellent support – now and in the future. Xycorp machinery is a key component in the success of any block molder or panel manufacturer. 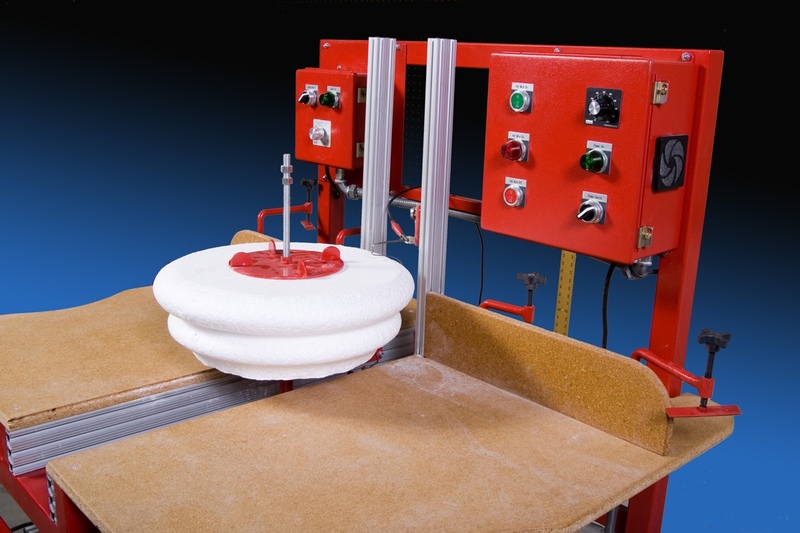 As EPS foam products more popular in a wide variety of applications, block molders and panel manufacturers rely on highly productive and long-lasting machinery in order to make a profit in today’s market. 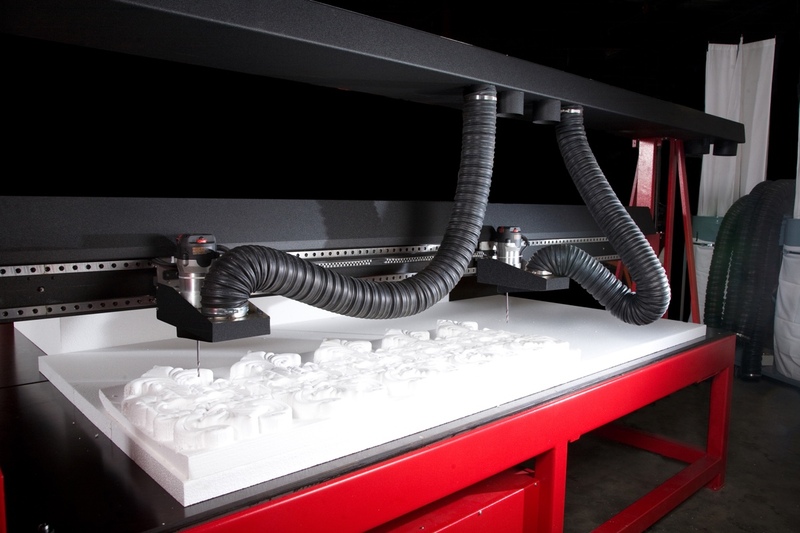 The CNC contour foam cutting machine does just what the name implies, it cuts contoured shapes. It is used extensively in making molding for architectural uses. This is the basic function of the Xydroids, although they perform other tasks too, such as, column-turning, 3-d shaping, etc., using various optional attachments. 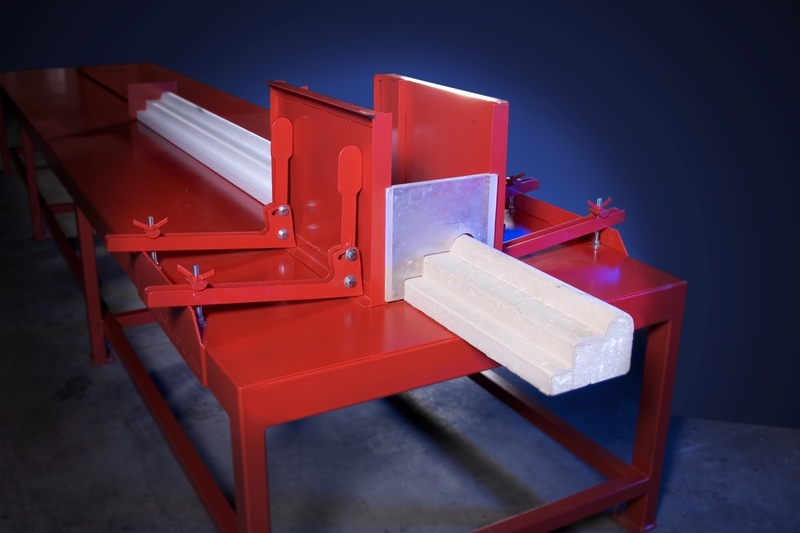 A Slabber is used to produce large volumes of EPS foam slabs. 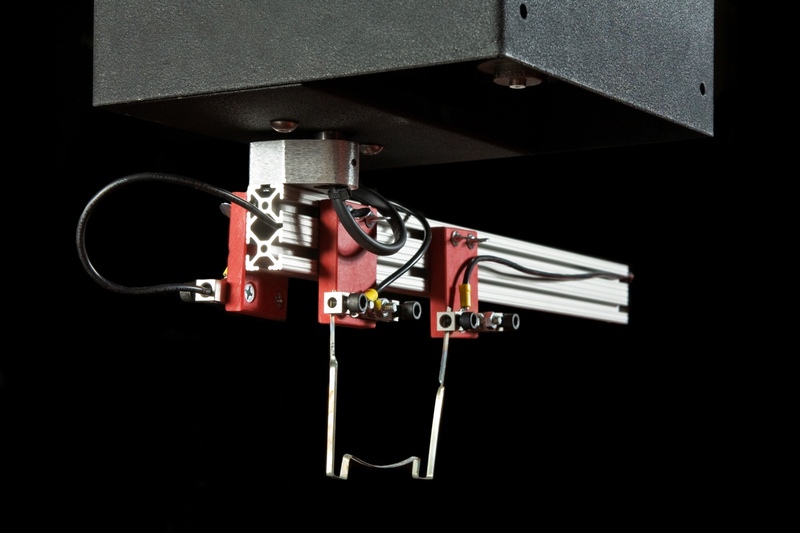 These machines use a grid of hot wires that are manually set. These machines are generally stationary foam tables (the foam does not move). The set of hot wires moves across the machine and through the foam blocks. This system creates consistently accurate cuts throughout the entire length of the blocks. The harp has a pivoting design which allows cutting in both directions! 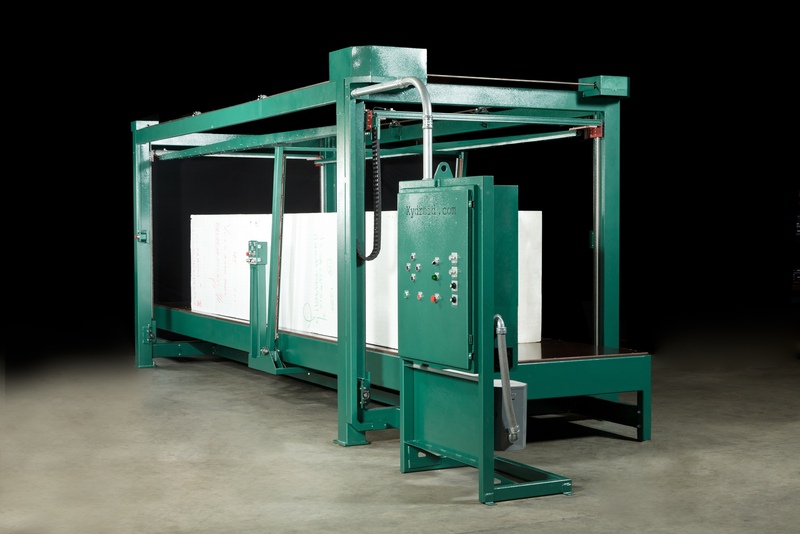 A Downcutter is a stationary foam cutting table that uses an automated vertical moving hot wire grid. This machine has a heavy-duty design and uses a positive drive at all four corners for precision accuracy. This machine comes standard with 10 Long & 20 Short wires. Other options for different block sizes and number of hot wires are available. The Slabber / Downcutter Combo machine combines both the Slabber machine and the Downcutter machine together. 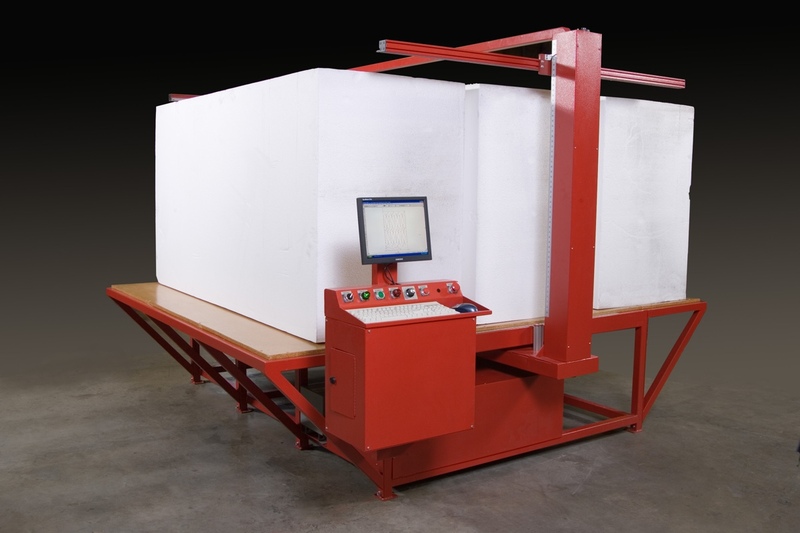 This machine can perform either or both operations without having to move the foam block more than once. The combination of these two machines is also a great space saver.